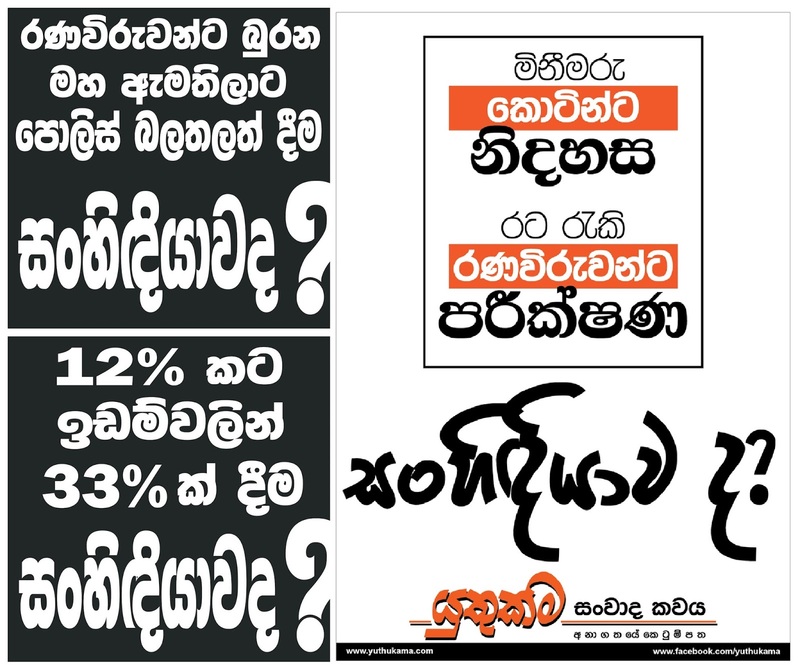 In the wake of the call by the Mahanayake Theras against a new Constitution, how do you see the current process? I also hold the view that there is no need for a new Constitution. It is not something demanded by the people. It is something being imposed on them by a set of politicians. Instead of living up to the people’s aspirations, the politicians’ agenda is at work. This is a Constitution being worked out to please alien forces that helped in the installation of this government. 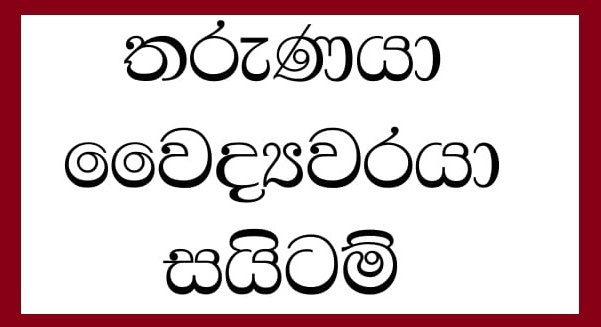 It will not serve any purpose other than creating unnecessary rifts among our Sinhala, Tamil and Muslim brethren. That rift is visible now. Yet, the minority politicians trot out the argument that they need the new Constitution to ensure equal rights to their people. What is your response? What are the special rights we enjoy that are denied to Tamils? There are none. 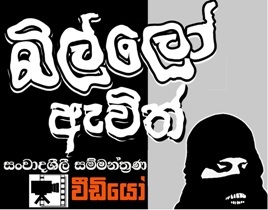 Though we do not talk about it, there is injustice done to the Sinhalese. In my case, I wanted to open a centre in Kilinochchci to foster ties among the communities after the end of the war. I asked for a land. It was decided to allot a plot of land at Elephant Pass during the former rule. I secured the support of my Tamil friends. I planned for it. I named it North-South Friendship Shelter. I wanted to give accommodation facilities for anyone from any community at this centre. I wanted to promote cultural and aesthetic activities for the Tamil children. Yet, I was not given the land. 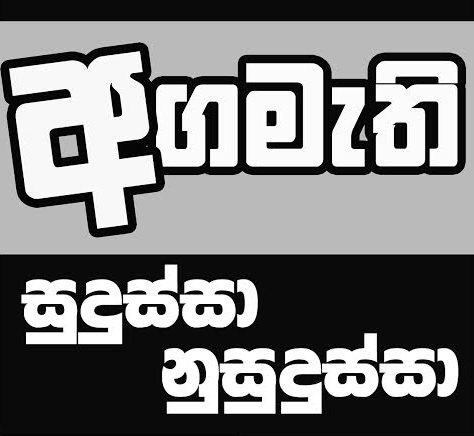 The Northern Provincial Council and the Divisional Secretary are blocking it. My right has been denied. In Jaffna, there were as many as 21,000 Sinhalese living at that time. All were chased out. Why aren’t they resettled? A large number of Buddhist Viharas were destroyed. As many as 276 Buddhist archaeological sites were there. They are being vandalized. If there is an ancient Kovil in the South, I do not approve of it being vandalised by anyone. Artefacts are part of heritage. If there is any issue confronting Tamils, it has to be negotiated with us. We have to start the dialogue with people, not with politicians. But only the politicians are talking to each other. We, the people, have virtually become the political football of this game. Now the western nations have started meddling with our matters. So, the issue is taking a turn for the worse. I do not find issues specific only to Tamils in this country. We all have common problems in different sectors, be it education, health, land etc. As a Buddhist monk, you have close links with the Joint Opposition. Now, the National Freedom Front (NFF) has left the constitution-making process. What’s your position? Politicians of all hues are like tradesmen flaunting their marketing skills as the situation demands. I never get carried away by it. I am a person who loves my country above anything. I remained patriotic for forty years. That is since the day I began to make sense of what is happening. I adore not only my country but also its fauna and flora, wild beasts etc. 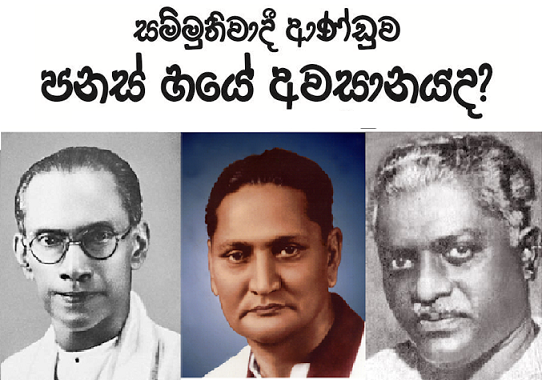 I was even close to the past leaders of the United National Party (UNP). 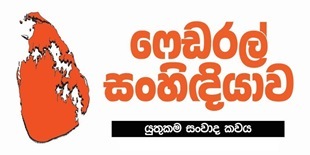 I had close contact with late leaders Gamini Dissanayake and R. Premadasa who did some service at my behest. 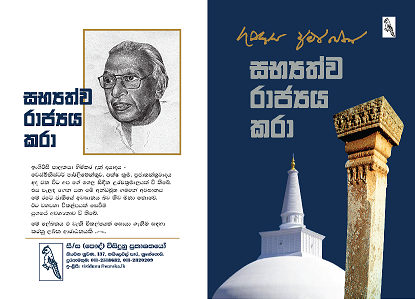 Specially, Gamini Dissanayake built the Mahaweli Mahaseya at my request. It was my concept. 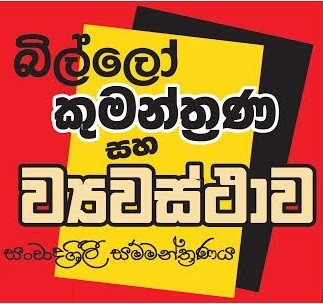 I invented the name ‘Mahaweli Mahaseya’. I laid the foundation stone. I did not like it to be laid by the then President JR Jayewardene. Instead of I, along with Gamini laid one official stone in advance without the knowledge of anyone. He was an excellent political character. 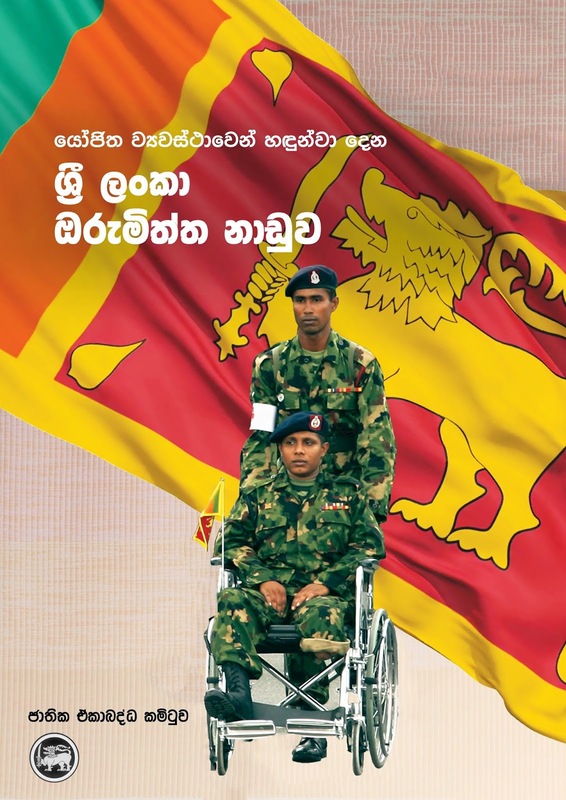 I wanted to make him someone productive to this country rather than to the UNP. When I met him first, he was obsessed with cricket. He used to visit my temple regularly. He was well-read and intelligent. However, I do not overestimate politicians. I have a political vision. V.I. Lenin said what is at stake is the fate of fatherland. Fidel Castro said ‘Motherland or Death’. Our King Dutgemunu said,” My exercise is not meant for indulgence in royal luxuries. In the world history, I have not found anyone more socialist or progressive than King Dutugemunu. 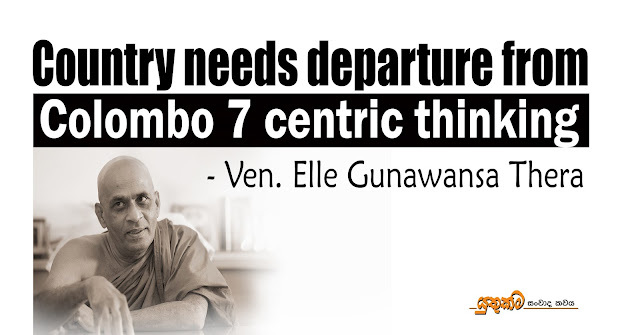 As are Buddhists, we should hold the character of Detugemunu next to the Buddha only. He never partook of his meal without offering alms to Mahasanga. One should not be faulted for loving his or her community. It is yet unacceptable to consider one community superior or the suppression of others. All have to be accepted on an equal footing. For that, a nation should have a history. A nation cannot pride itself unless it has a history. Ours has a history of 2500 years. It is not the politicians who protected this country and the Buddha Sasana. Only Mahasanga and lay people did it. Today, politicians have been assigned the task. I am opposed to it. As for Muslims, they could live in this country because of our compassion and largesse only. Today, the western forces attack the Buddhist and Hindu identities. Buddhists and Hindus have strong cultural links. Hindus also venerate the Buddha viewing him as the incarnation of Vishnu. Therefore, we have to get together to keep this country united. Only the western forces try to divide us. They use economic tools for this, not military weapons like in the past. We faced terrorism for three decades, a phenomenon created by the neighbourhood. I thought of India as the eldest brother of the family of South Asia. Today, I have my doubts about the role of India. We are at the crossroad of economic, cultural and political invasions. Today, the rulers listen to the foreign powers. That is the reason for most of the issues. People would begin to realize this. Then, they would rise up in arms. 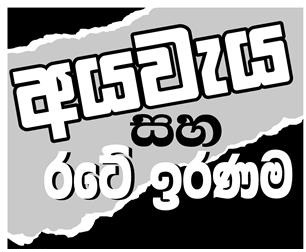 As a Buddhist clergyman, you have contact with President Maithripala Sirisena, what is your advice to him? I met the President at times. He is a farmer’s son. So am I. I asked him to do something productive for the country. I proposed to him to repair irrigation tanks. I asked him to assign me. I do not want money. I requested him to give me the necessary resources. The foreign governments are ready to assist us. Yet, they do not do it for the rebuilding of our tanks. Whoever I associated with, I stand for the country, nothing else. I did so once or twice. I said it would be better for the country if they remained united. After the end of the war, we could not remain united even for seven years. We are again in a conflict situation. If they love the country, they should iron out differences. That is my opinion. Unless they get together, we have to work out some mechanism for it. Do you believe they should be united? Lions and cattle cannot live in one cage. Only like-minded people can act in unison. In the govt, there are two groups. I doubt whether they stand for nationalism. They have the least consideration for the Motherland, its resources and history. I have never heard them speaking about them. For me, they are acting like auctioneers. Normally, an auction is done after some announcement. Here, they do it discreetly. I do not go to the doorstep of anyone. It is a policy. Neither go after the rulers. I do not go to any Ministry. If anyone antagonizes me, I will retaliate. 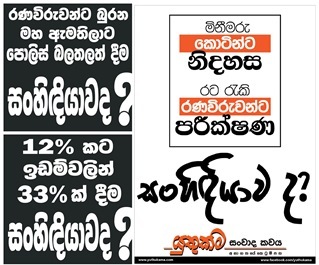 Once PM Ranil Wickremesinghe turned against me in the past. At that moment, I engineered the defection of a set of MPs, including Dr. Sarath Amunugama, Wijeyapala Mendis and others from the UNP. This group met at my place. 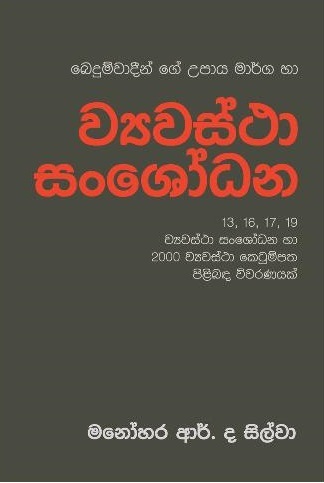 I played a key role in aligning the JVP with former President Chandrika Kumaratunga. I did so to save the country from being partitioned through talks with the LTTE at that time. I fell out with some leaders that way. I helped Mahinda Rajapaksa in 2005. That is to resurrect the country from terrorism. You are a Buddhist monk who maintains a close rapport with the security forces. How do you see the President signing the Office of Missing Persons Act into effect? This is not a govt. that was installed at the behest of the people of this country. All the plans were hatched elsewhere in the world. The govt. is fulfilling its obligations to the foreign elements. If we sign these agreements in this manner, it would entail dangerous consequences to the country. I wonder why the politicians do not discuss these issues with the intellectuals of this country. They only consult their ‘yes men’. The politicians do not have any vision. We, as people with roots in this country, should take the leadership. We need a clear departure from ‘Colombo 7 centric thinking’. We need new thinking going beyond politics. We should do away with blind following of anything. We need fresh thinking. There is a fresh wave of thinking rising not only here but also elsewhere in the world as visible in what happened in countries such as France recently. Nobody can talk about nationalism without me. I am in touch with professionals in the nationalist groups. You mentioned that you brought about political revolutions by engineering a defection. Are you planning something similar now? I do not normally discuss what I do. I do what is necessary at the right time. We can light bucket lamps only when Vesak dawns. There is allegation that there are attempts to compromise the foremost status accorded to Buddhism in the Constitution. What is your position? The President came to me and gave an assurance. In the meantime, even the Tamil National Alliance (TNA) said this position would not be compromised. Do you believe it? They are trying to please us by saying so. Buddhism is the truth. We will protect this unhindered truth together with our culture. We want the country at large. The current constitutional provision is not elaborative enough. It has to be elaborated outlining how Buddha Sasana should be fostered.